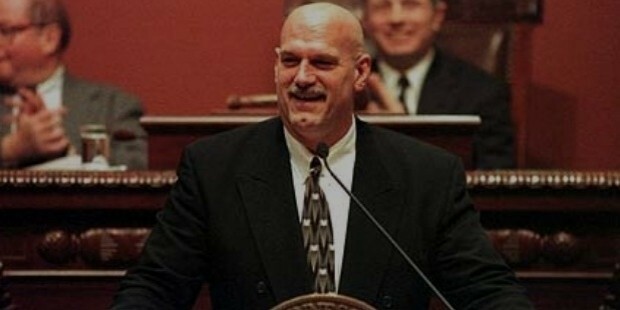 Jesse Ventura was the 38th Governor of the Minnesota State, and served from 1999 to 2003. 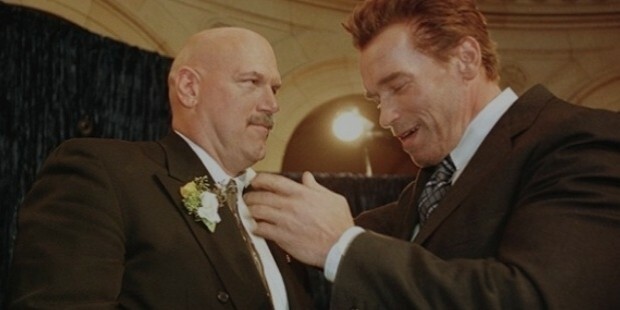 Apart from politics, Ventura has pursued successful careers in acting, wrestling and writing too. He is known for his outspokenness and charismatic personality. Owing to these traits, he became a commentator in Sports as well. In addition to working in a number of films, he also became the Mayor of the Brooklyn Park, Minnesota, and later grabbed the Governor’s seat. He did exceptionally well as a Governor, and wrote a number of political books while appearing on numerous shows. After finishing his studies, Jesse joined the US Navy and served in the Vietnam War. After getting relieved from the military, he went to California, and worked for the famous band The Rolling Stones as their bodyguard. Later, he returned back to Minneapolis and started training in weightlifting and wrestling. Although Ventura was a medium range wrestler, his huge body and charismatic appeal won him a lot of fans. Due to health problems, he ended his in-ring career and became a commentator, working in numerous radio commentaries and talk shows. He started appearing on the big screen in the films like Predator, Abraxas, The Running Man, Richochet, Thunderground etc. He also made guest appearances on a number of TV shows that include Zorro and The X-Files. In 1991, Ventura ran for a Mayor seat in Brooklyn Park and won. He served until 1995, and then ran for the Governor’s seat in 1998. 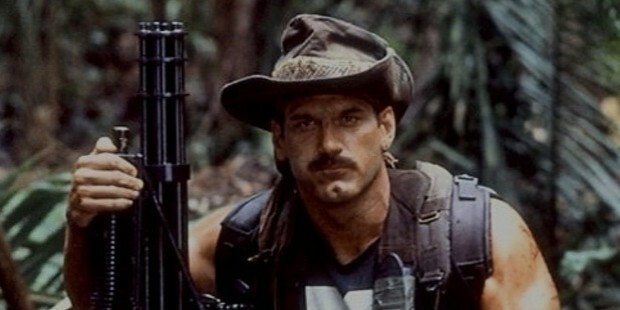 After deciding not to run for a 2nd term, he launched the Jesse Ventura’s America, a cable TV show. He had been politically active in America until now, and is expected to run for the presidential elections to be held in 2016. Jesse married Theresa Larson Masters in 1975, and they have two children, Jade and Tyrel. His health complications began in 2000s, and in 2002, he had to be admitted for several blood clots found in his lungs. Due to this, Jesse had to put an end to his wrestling career, and enter the American politics. 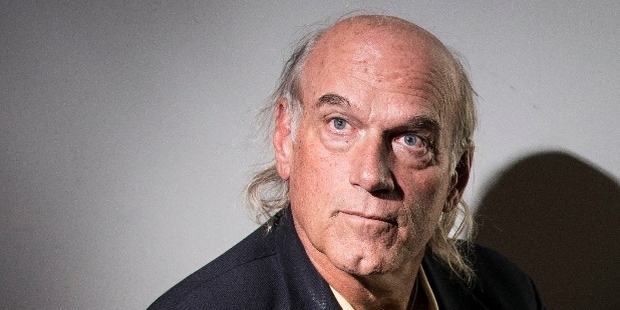 With a multi-faceted career into a number of industries, Jesse Ventura is currently serving in the American politics, and is doing considerably well for the country’s good. During his wrestling career, Ventura won the Pacific Northwest title two times, and the Tag Team Title 5 times. He was also the winner of the National Defense Service Medal and the Vietnam Service Medal.